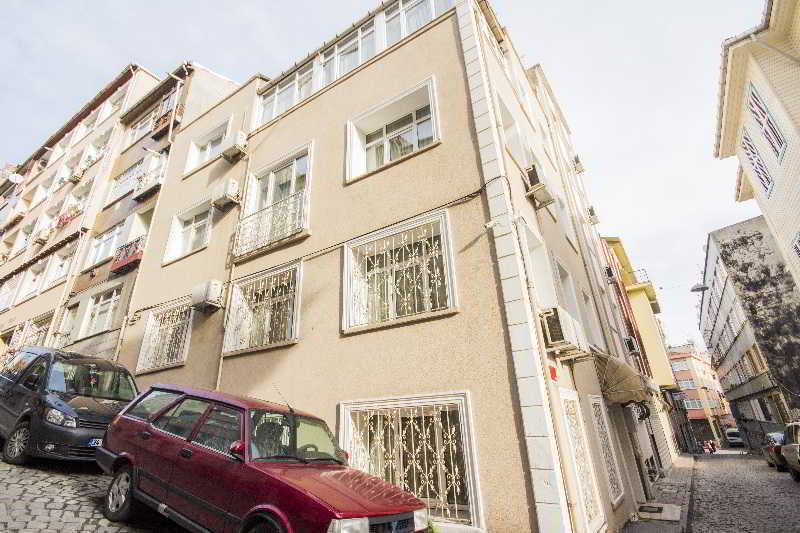 Located in Istanbul , this popular property offers an ideal place of rest and relaxation. Hotel was constructed in 2011. Hotel was completely renovated in 2014. There are a total of 10 rooms on the premises. 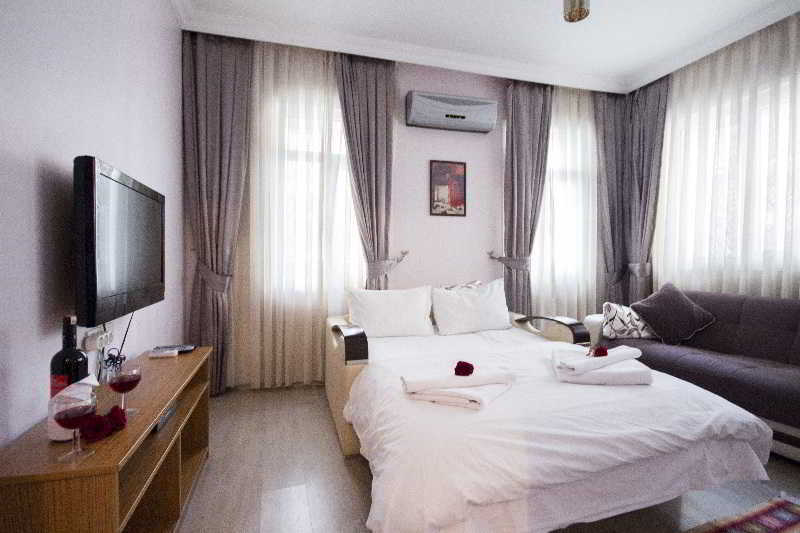 The property consists of 3 suites, 1 apartment, 2 studios, 1 triple room, 1 quadruple room and 1 family room. 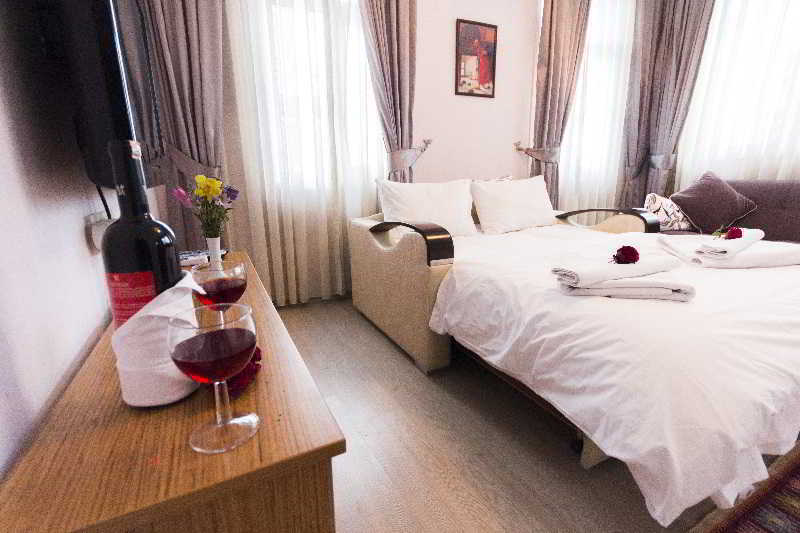 The Hotel is situated at the heart of the city. The Hotel's proximity to the metro and bus stops will allow guests to explore the area. The Hotel is located a few minutes away from the airport.